More than 34,000 ebooks from Project MUSE, focused on humanities and social sciences, are now available for title-by-title purchase in the OASIS® platform. These Project MUSE ebooks are all digital rights management (DRM)-free – which means users can access them from any personal device or reader without download, print or copy/paste restrictions. Founded at Johns Hopkins University, Project MUSE disseminates scholarly books and journals from hundreds of the world’s most distinguished university presses and scholarly societies. 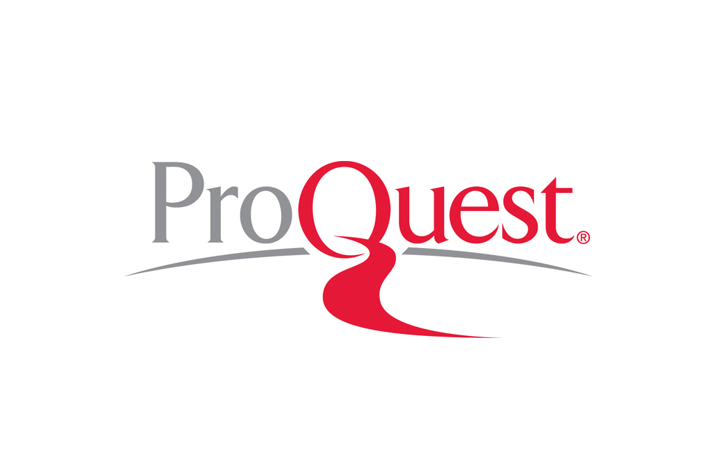 Project MUSE is the latest “publisher direct” platform to be added to OASIS, the configurable web-based ordering tool used by academic librarians to select and order print books, ebooks and streaming video. Other publisher-direct options include Elsevier’s Science Direct, SAGE and Wiley Online Library. Project MUSE is a leading provider of digital humanities and social science content for the scholarly community. Since 1995, the MUSE collections have supported a wide array of research needs at academic, public, special, and school libraries worldwide. MUSE is the trusted source of complete, DRM-free, full text from over 600 journals and nearly 55,000 books published by more than 200 of the world’s leading university presses and scholarly societies.